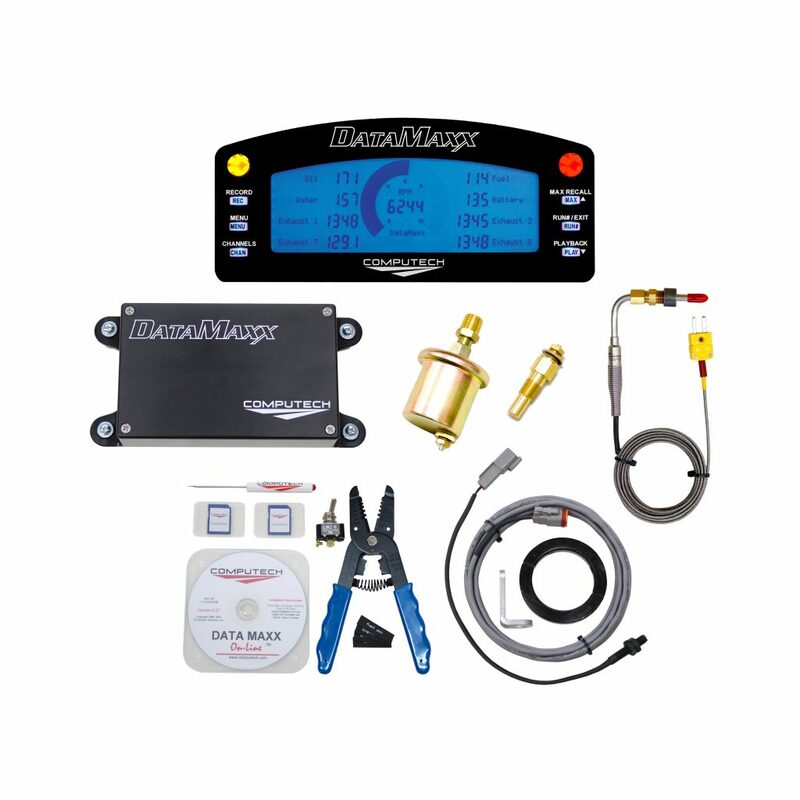 Our 1500 psi Pressure Monitor Kit is great for monitoring nitrous bottle pressure as well as brake pressure. 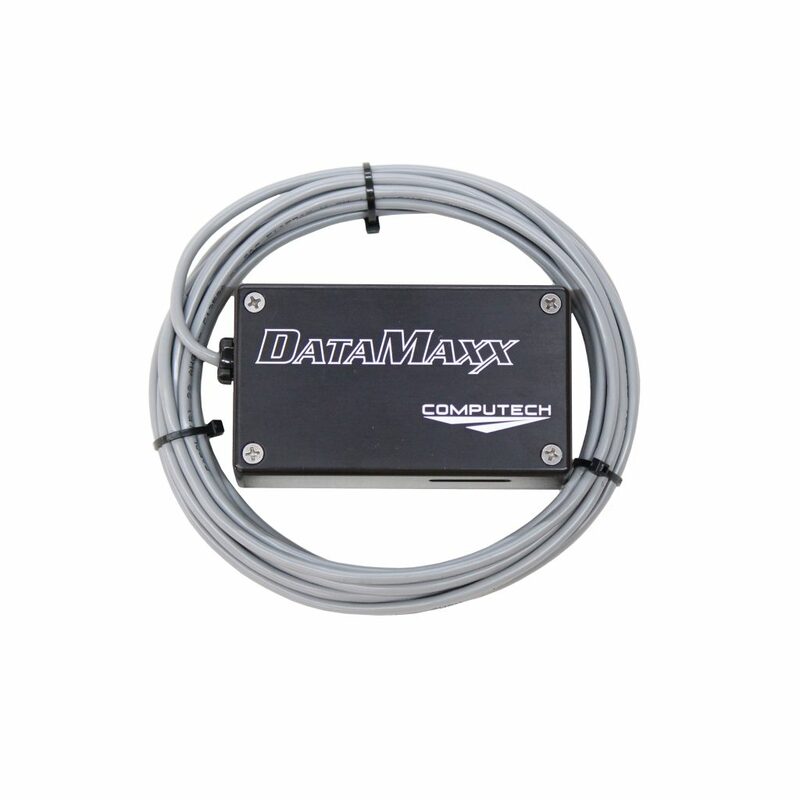 This is the highest range pressure sensor that we offer. Pressure sensor will monitor from 0 to 1500 psi. 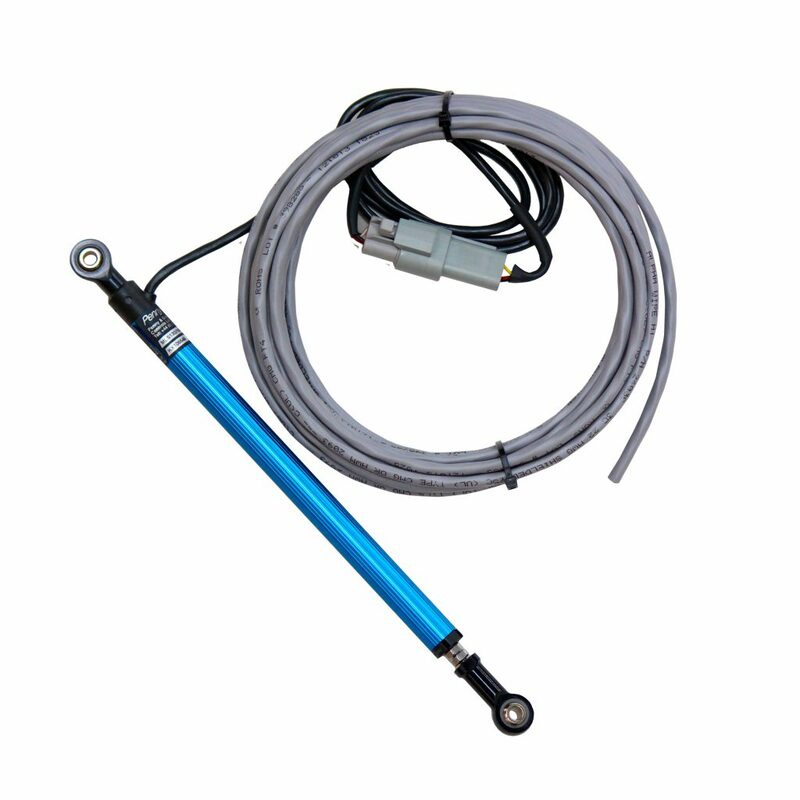 Kit includes a stainless steel pressure transducer and 15′ extension cable. 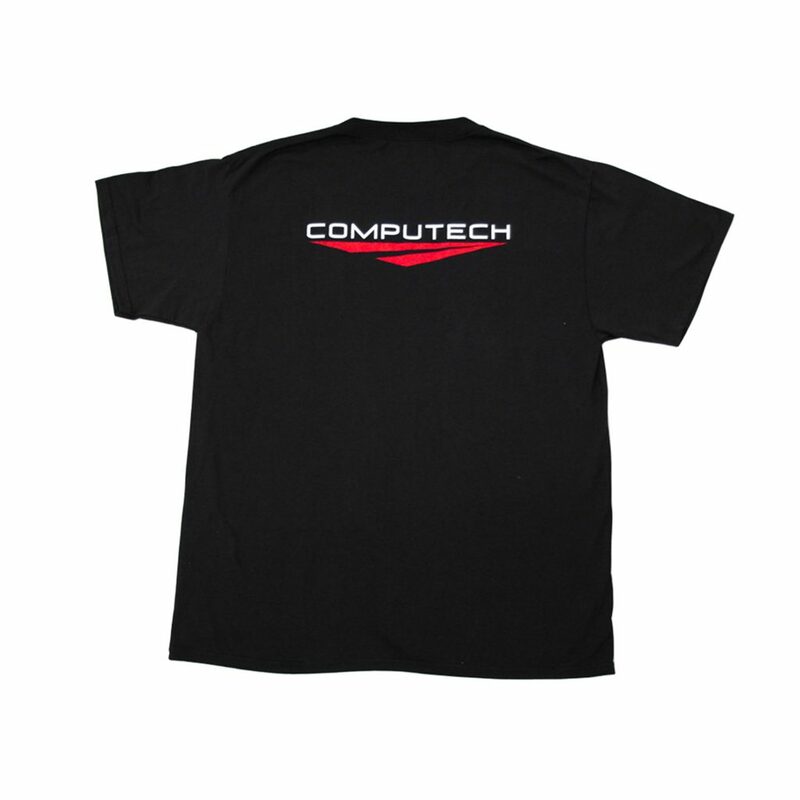 Compatible with most gases and fluids, including gasoline, methanol, oil, etc. 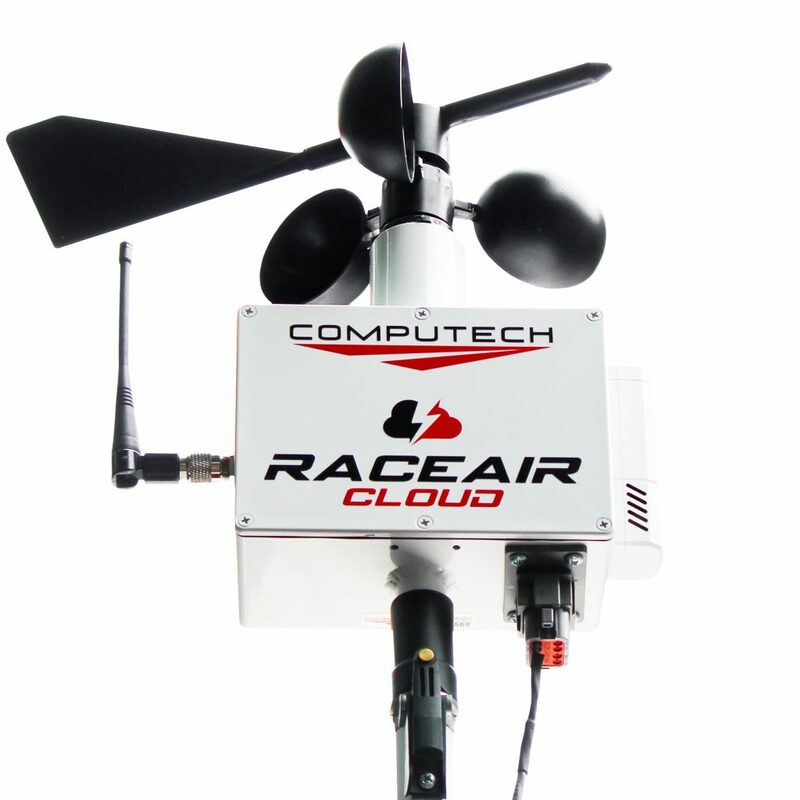 Computech Racing System’s 1500 psi Pressure Monitor Kit is great for monitoring nitrous bottle pressure as well as brake pressure. This is the highest range pressure sensor that we offer. 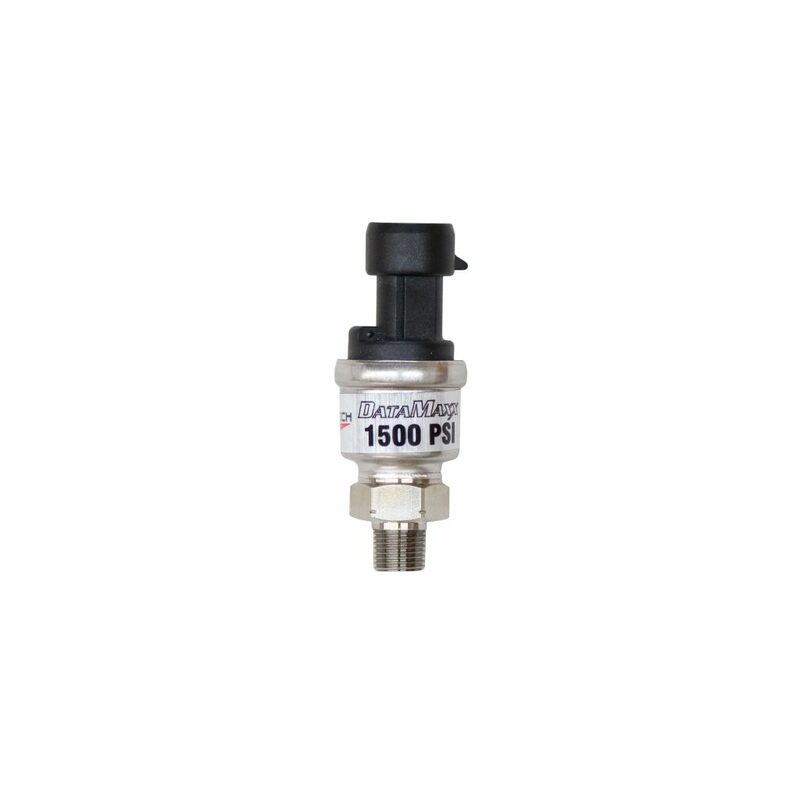 This pressure sensor will monitor from 0 to 1500 psi. 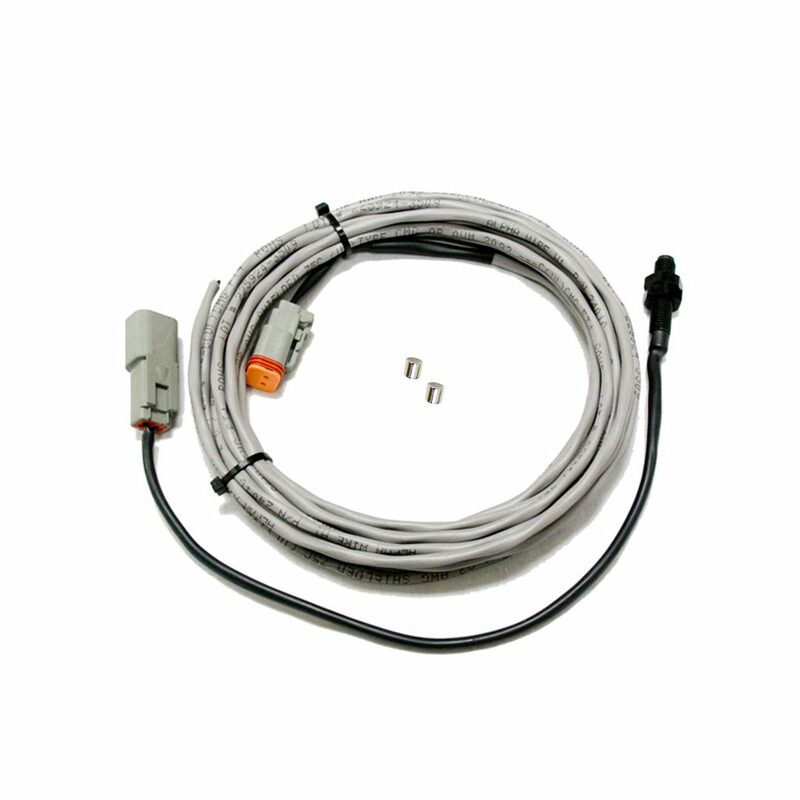 Pressure Monitor Kit includes a stainless steel pressure transducer and 15′ extension cable. 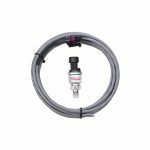 You will be able to record and monitor hydraulic pressure during transmission operation, and record min/max plot pressure to locate shift problems, flares, slippage and other transmission issues. Compatible with most gases and fluids, including gasoline, methanol, oil, etc. One of the lowest PSI pressure monitor kit prices on the market!